Basketball: A Love Story Is Good, But It’s No Slam DunkIf you have the slightest interest in basketball, you’ll still want to watch this massive ESPN docuseries. 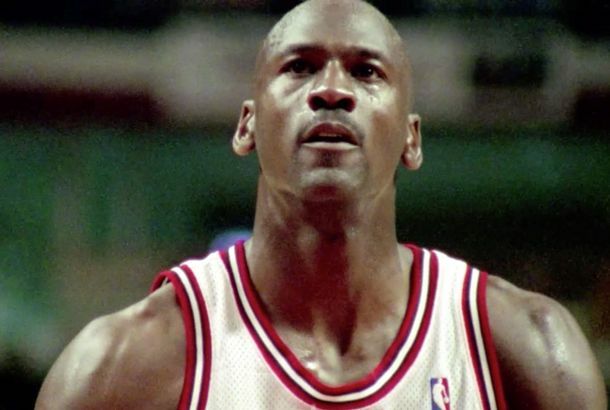 ESPN and Netflix Will Present Michael Jordan’s Life Story in 10 HoursJordan has authorized the docuseries, which will premiere in 2019. Jemele Hill Is Leaving SportsCenter for the UndefeatedShe’ll write for the ESPN culture site and host town halls. 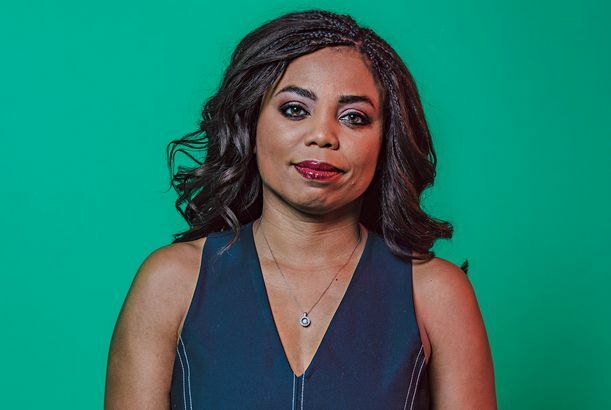 Jemele Hill and the Perils of a for-Profit Fourth EstateESPN’s suspension of Hill is a reminder that for-profit news outlets can’t be trusted to put the public interest above their bottom line. 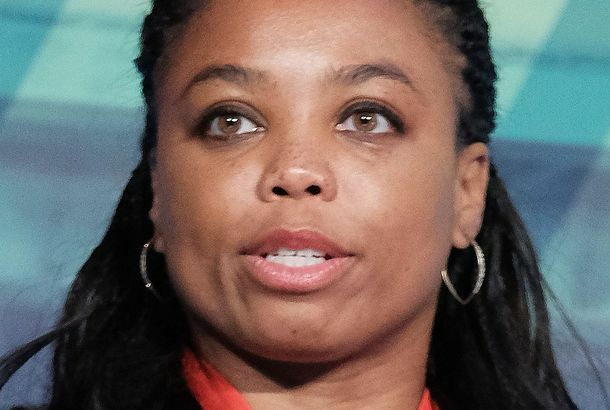 ESPN Suspends Jemele Hill for Tweeting About NFL BoycottsHill tweeted about boycotting advertisers after Cowboys owner Jerry Jones promised to bench any player who protested during the national anthem. ESPN Removes Announcer Robert Lee From UVA Game Because of His NameThe network didn’t want Robert Lee, the college-football play-by-play guy, to remind anyone of Robert E. Lee, the Confederate general. 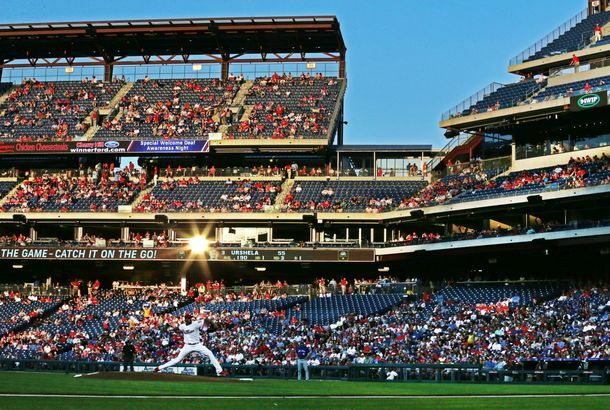 How an ESPN TV and Radio Personality Gets Everything DoneOn making time to socialize in an always-packed schedule, fighting back against harassment, and knowing when to log out of Twitter. O.J. : Made in America Gives Us a Human Portrayal of Nicole BrownNicole Brown was a victim of murder. But in the ESPN O.J. Simpson documentary, she’s also a human being and a strong woman. Skip Bayless Is Leaving ESPN; Better Start Stockpiling Those Hot Takes NowThe Troll King will make his final First Take appearance in June. If You Thought Bill Simmons Was Mad at ESPN Before, You Ain’t Seen Nothing YetHis site might have a “public editor” devoted to the network. Bill Simmons to Launch His Grantland Follow-up, the RingerAnother piece of his post-ESPN plans comes into focus. Keith Olbermann and ESPN Break Up, Once AgainThe network reportedly wanted him to stop it with the commentaries. Jason Whitlock and the Messy Saga of ESPN’s ‘Black Grantland’He has been fired from the website he was supposed to create. The fallout is revealing cracks in ESPN’s empire. You’ve Reportedly Heard Your Last ‘B.S. Report’ EverSports Illustrated reports that Bill Simmons won’t appear on any ESPN platforms before his contract ends. Bill Simmons Is Now Beefing With His Fellow ESPN Stars in PublicA Twitter rant from the recently reinstated Grantland editor and columnist. Bill Simmons Is Back. Here’s How He Spent His Suspension From ESPN.According to Instagram. ESPN Suspends Stephen A. Smith for a WeekESPN gives the First Take host seven days off. Stephen A. Smith Mansplains Domestic Violence“Let’s make sure we don’t do anything to provoke wrong actions,” he said. People Won’t Stop Body-Shaming ‘Chubby’ Athlete Athletes don’t always have six-packs.